According to Merriam Webster, consent is defined as “to give approval”, but consent can also mean no. It can mean something different to each of you. The definition of consent is not the fine line that people describe it as in the media. Consent is a big bold line that affects someone else’s body and being. Why is Consent important to me? 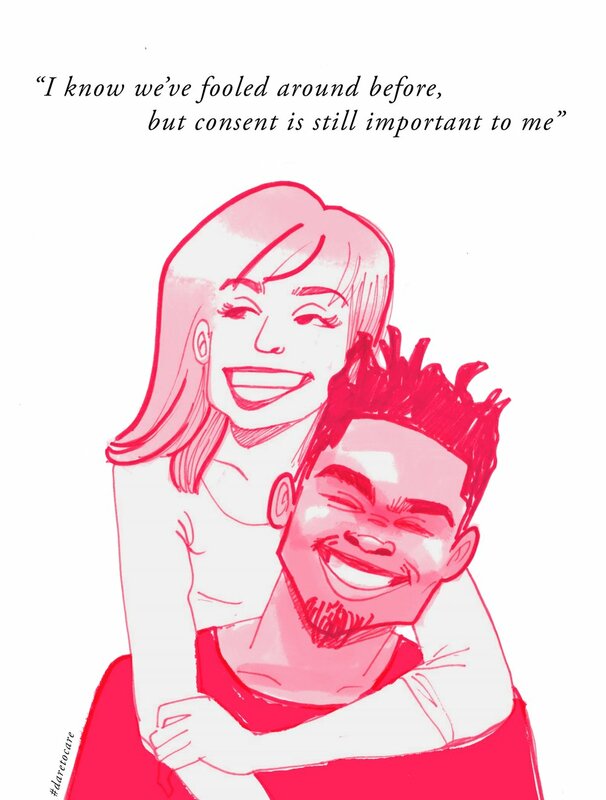 Consent is a topic that we sometimes find uncomfortable to talk about, but it is very important and needs to be discussed more within college settings. When it comes to consent, it is important to speak for yourself. 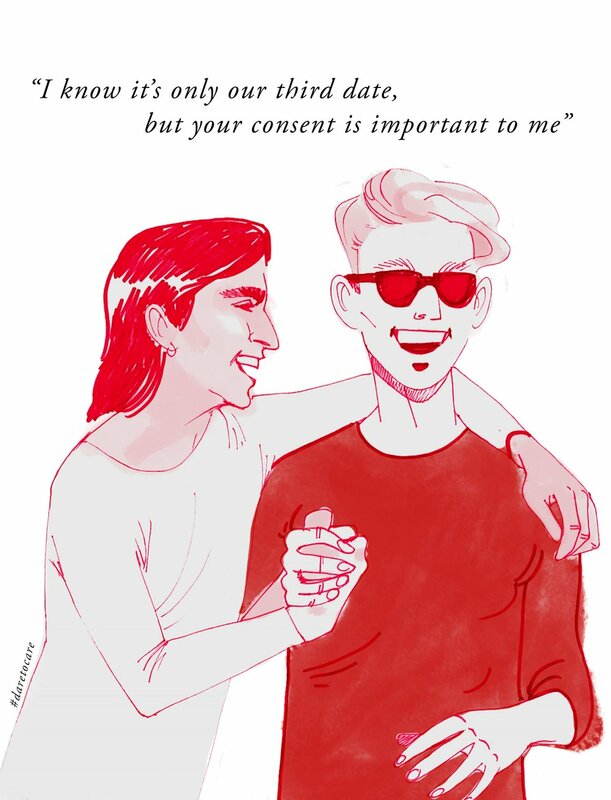 In my opinion, consent is important to me because it is universal. Counseling Services - We have an amazing group of counselors at our college that will listen to you and help provide you with resources and tools you need. SAVIS - If you ever need additional support please contact SAVIS they can help you by providing confidential help. Why is consent important to you? Well, Sheridan, I hope that you have taken something from this and will share what you have learned with your peers and friends. I have never been so humbled by a campaign. It was amazing to hear what our students had to say. Our leaders, students, peers all had a voice when it came to consent. I would love to hear from each and every one of you: Why is consent important to you? Thank you for being you Sheridan!